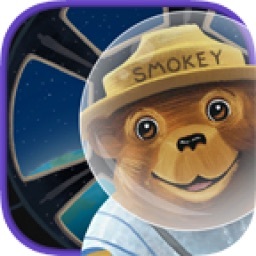 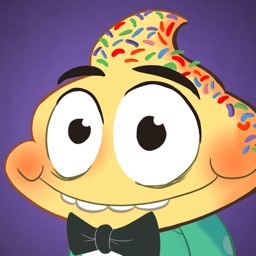 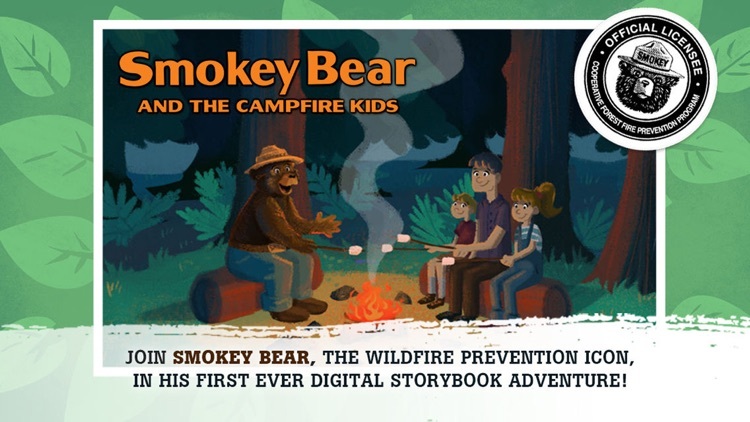 GET READY FOR SMOKEY BEAR’S FIRST-EVER DIGITAL STORY ADVENTURE! 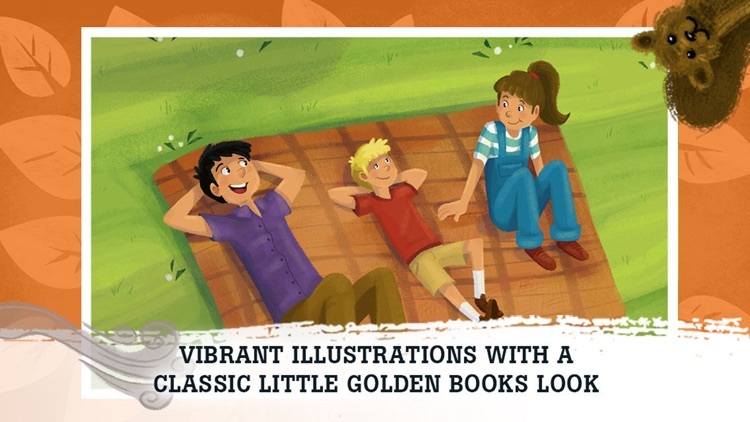 Harold, June and their dad are on a outdoor camping trip hiking through a lush green forest. 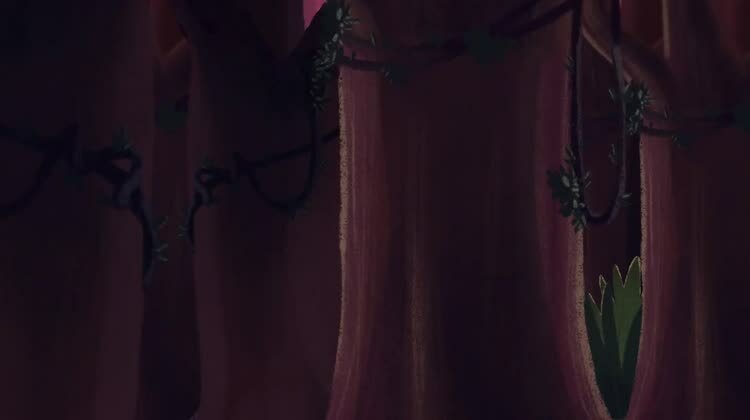 After the family goes on a long nature hike, dad lies down under a tree to take a nap. 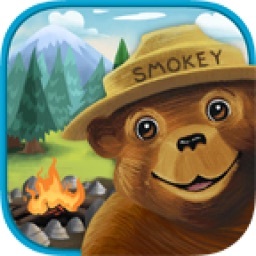 The children decide to prep a campfire to keep warm as the sun goes down. 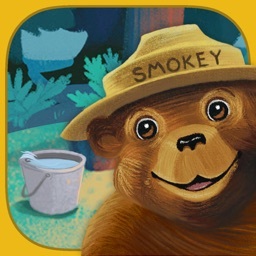 June looks for firewood but young Harold hastily builds a campfire by himself. 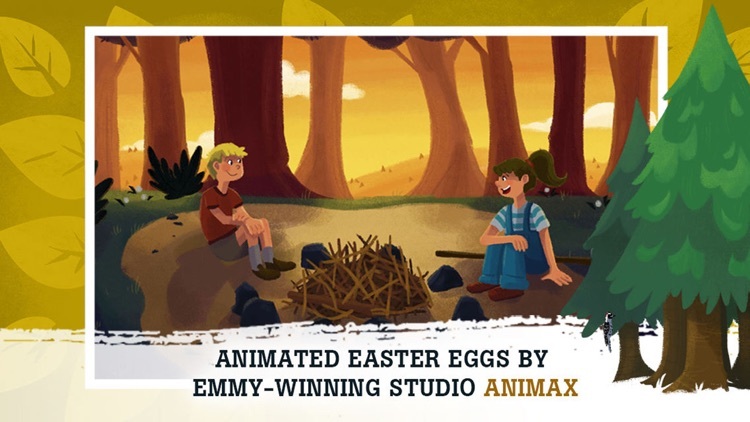 Will his sister and Smokey find Harold in time before he lights the campfire and puts the environment and all the wildlife and animals in the park in jeopardy? 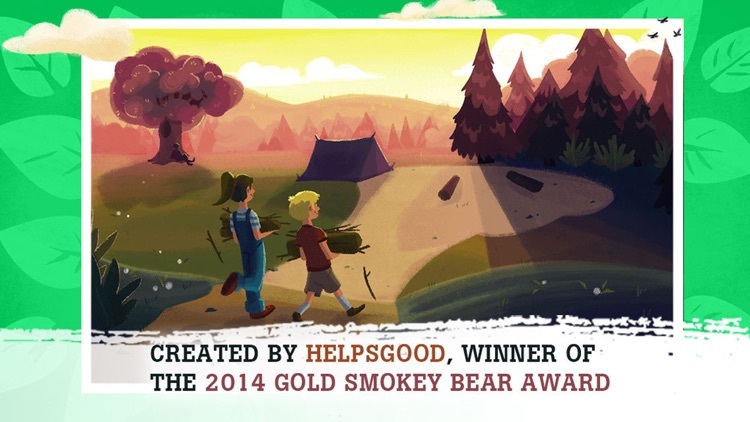 This Smokey Bear Storybook is developed by HelpsGood, Winner of the 2014 Gold Smokey Bear Award, and an Official Smokey Bear Licensee! 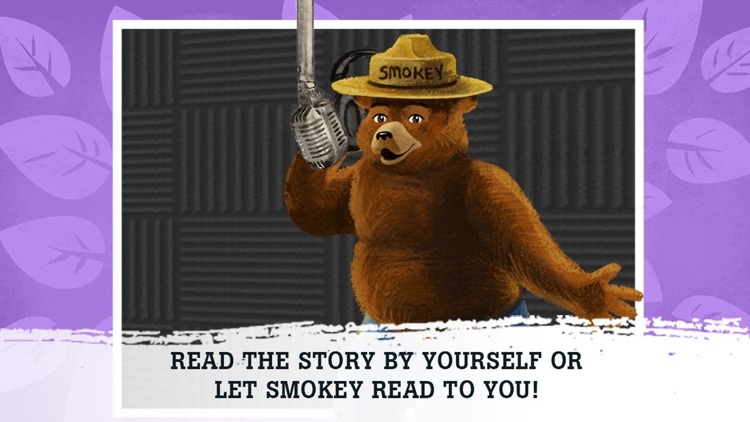 * Although he’s recognized as “Smokey the Bear”, did you know his official name is “Smokey Bear”?